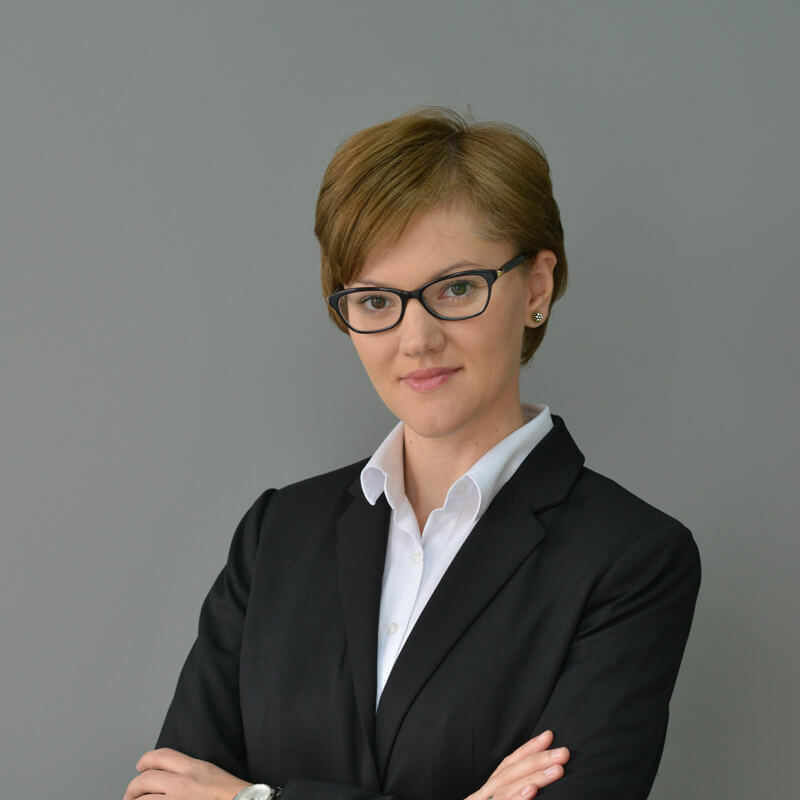 Jasmina Ilieva Jovanovik is licensed attorney at law and has been with Debarliev, Dameski & Kelesoska Attorneys at Law since 2005. Her areas of expertise include capital market transactions, competition compliance, public procurements and regulatory matters. She has been singled out by clients as one of the most impressive lawyers at the firm. She is a member of the Macedonian Bar Association.